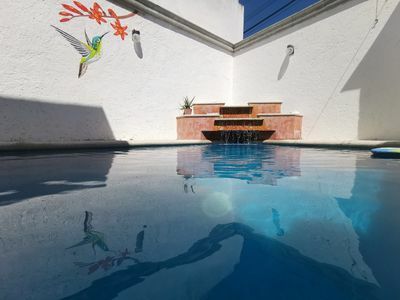 2BR House Vacation Rental in Tulum, Q.R. One of the 12 brand new exclusive units at MUDRA project located in the new developing neighborhood "La Veleta" just 5 min walking distance from charming TULUM downtown, surrounded by JUNGLE VIEWS & just a few minutes drive from the WORLD´S BEST BEACH. 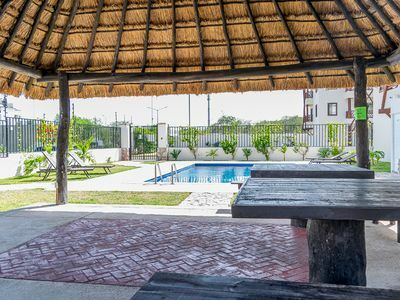 It is located at the entrance to the "La Veleta" subdivision, just two blocks from the federal highway that connects Tulum with the rest of the State of Quintana Ro. La Veleta is the area located in the downtown area of ​​Tulum. It is an imminently residential area. 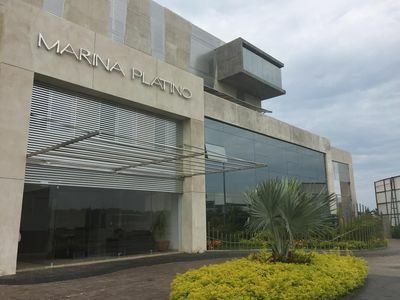 The presence of luxury buildings, as well as the commitment of large developers is turning it into one of the areas with the highest growth and goodwill forecast in Tulum. 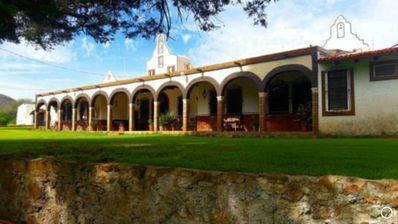 In the area of ​​"La Veleta" is located "Holística", holistic center of World recognition to carry out activities of Yoga and Meditation. 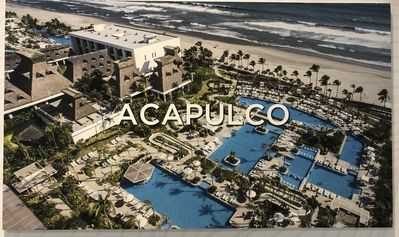 2 bedroom condo in Tulum, Q.R. 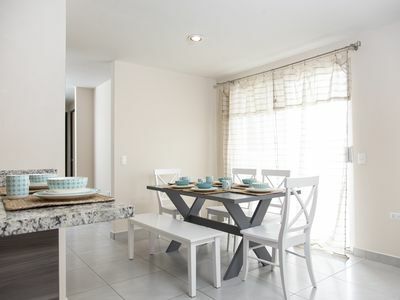 2 bedroom villa in Tulum, Q.R. 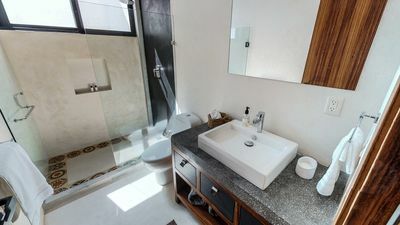 1 bedroom villa in Tulum, Q.R. 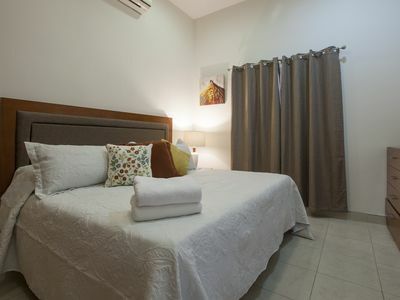 1 bedroom studio in Tulum, Q.R. 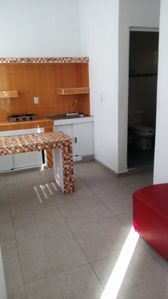 1 bedroom apartment in Tulum, Q.R. 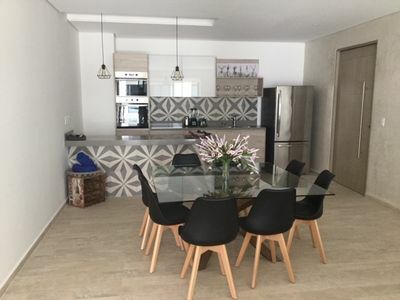 4 bedroom apartment in Tulum, Q.R. 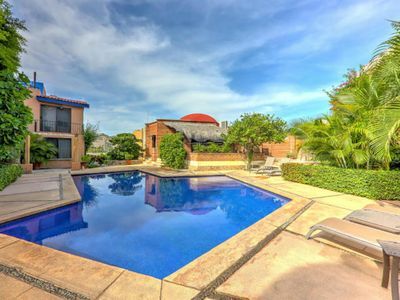 5 bedroom house in Tulum, Q.R. 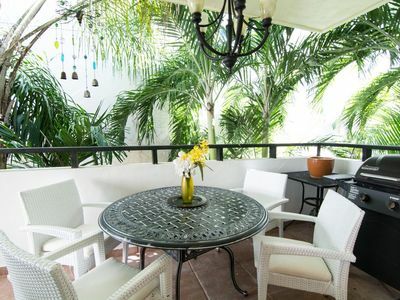 2 bedroom apartment in Tulum, Q.R. 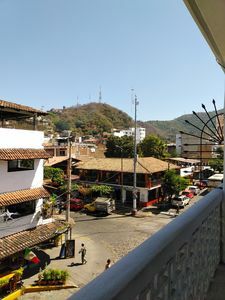 Downtown Perfect Location! Hidden Gem! Private Suites! Quiet Marina & Beach!!! 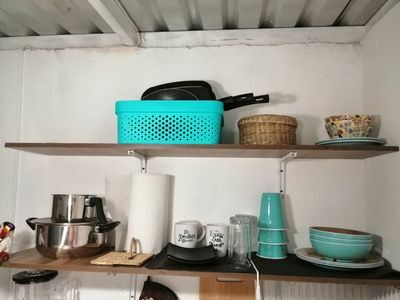 1 bedroom house in Tulum, Q.R. 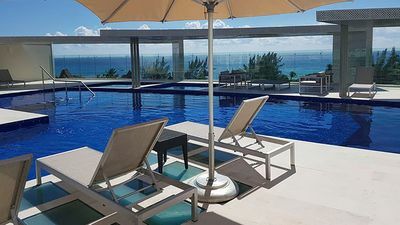 3 bedroom condo in Tulum, Q.R. 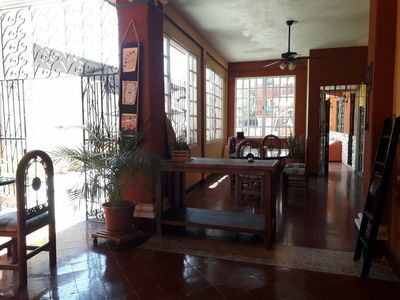 2 bedroom house in Tulum, Q.R. 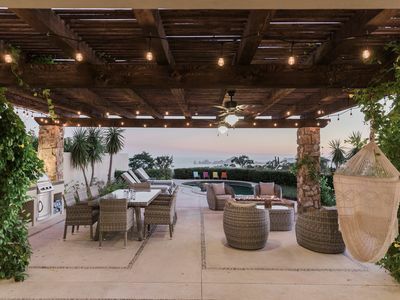 Enjoy Luxury + Private Pool + Great Views ! 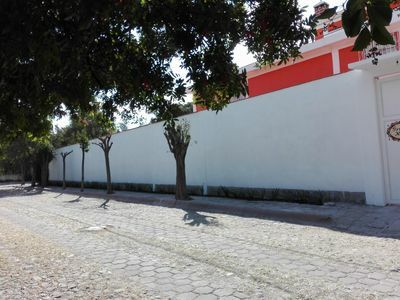 3 bedroom house in Tulum, Q.R. 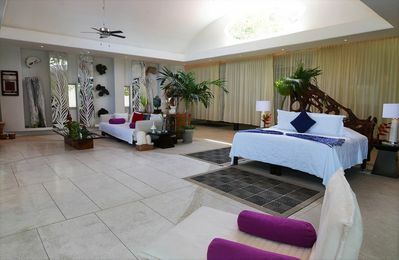 4 bedroom bed & breakfast in Tulum, Q.R. 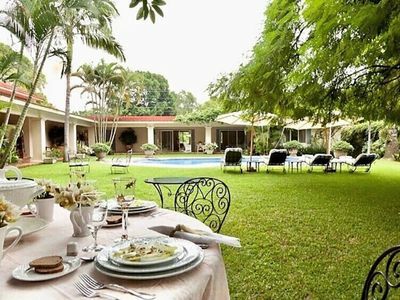 Casa Luna, private home with private pool. Central AC. 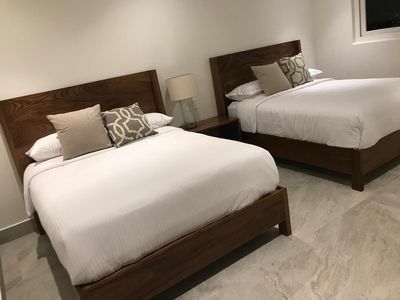 1 bedroom resort in Tulum, Q.R.